Are you a frequent traveller? Then UBER Gift Card would be the best gift card for your self. 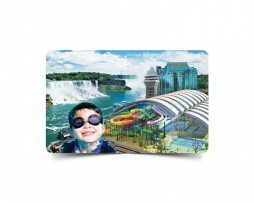 You can also gift this unique gift card to your friends, family or loved ones who love to travel by road. *UBER Gift Card, Logos, Slogans And Related Marks Are The Property Of Uber Technologies, Inc. All Rights Reserved. 3. Scratch off the label below and enter Gift Code. © 2016 Uber Technologies, Inc. All rights reserved.